150 Days to go, let’s do this! One of my friends shared a remarkable video clip on Facebook the other day about an amazing young lady who had set herself the challenge of going to the gym for 100 days in a row. It was inspiring to see the short film of her daily challenges and to see her being completely honest about her struggles. Her blog is here https://lovethyself365.wordpress.com/ I urge you to read it! Honesty has always scared me when it come to blogging or chronicling any kind of change in my life by photo or video as, although I have shared the odd sweaty red faced selfie, I have always shied away from the dreaded speaking bit. But having watched and read her Blog it gave me a right good kick to get myself back on track! Time to get the tshirts ironed, the gym bag packed, the phone charged and my blogging head on! 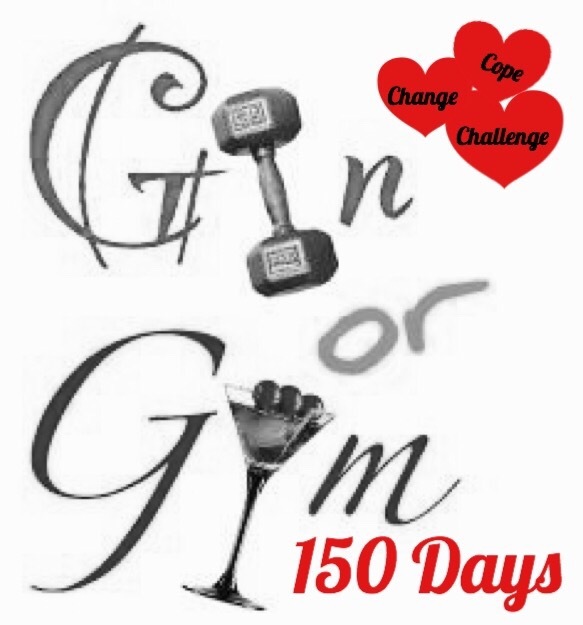 150 days of change, challenge and coping starts tomorrow! Where did I put the chocolate?????? Next Day 1 … 150 to go!